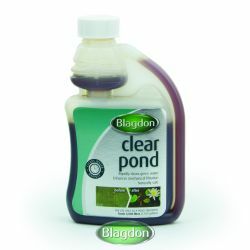 From market leaders Blagdon, Clearpond is designed to eradicate algae blooms and other causes of cloudy water in your garden pond. A murky pond can lead to other problems such as a lack of oxygen and light for fish and plants, which can sometimes be fatal and ruin a once healthy pond. Clearpond works by clumping together floating particles of algae and waste, before sending them to the bottom of the pond. A good sludge remover will clear this layer from the pond floor for removal at a later date. 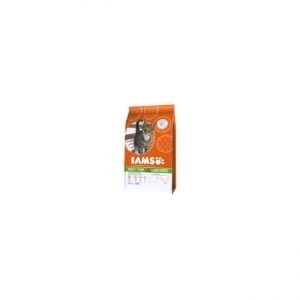 This treatment will aid your pond filter too, and keep your pond looking good all year round.